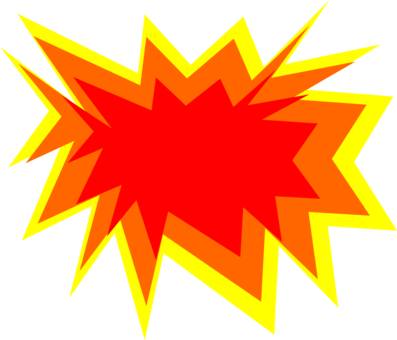 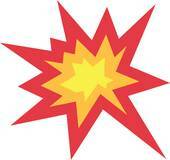 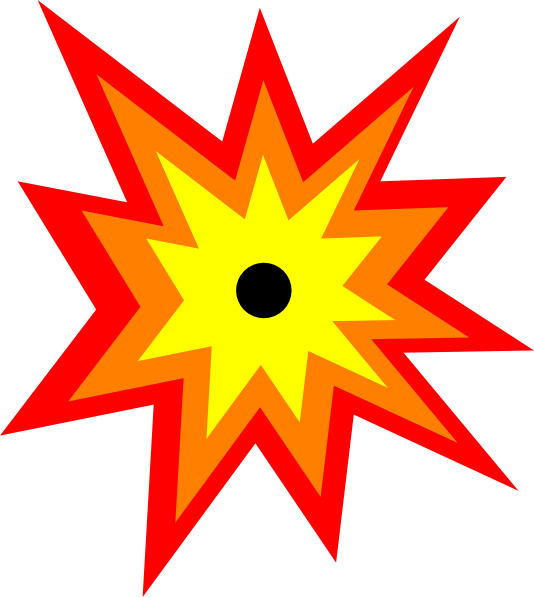 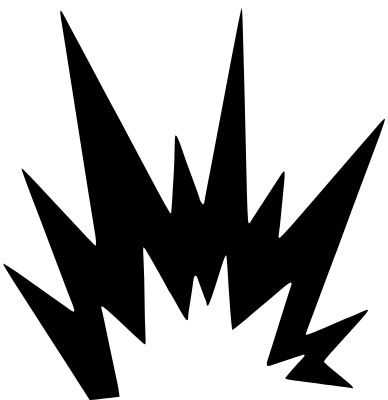 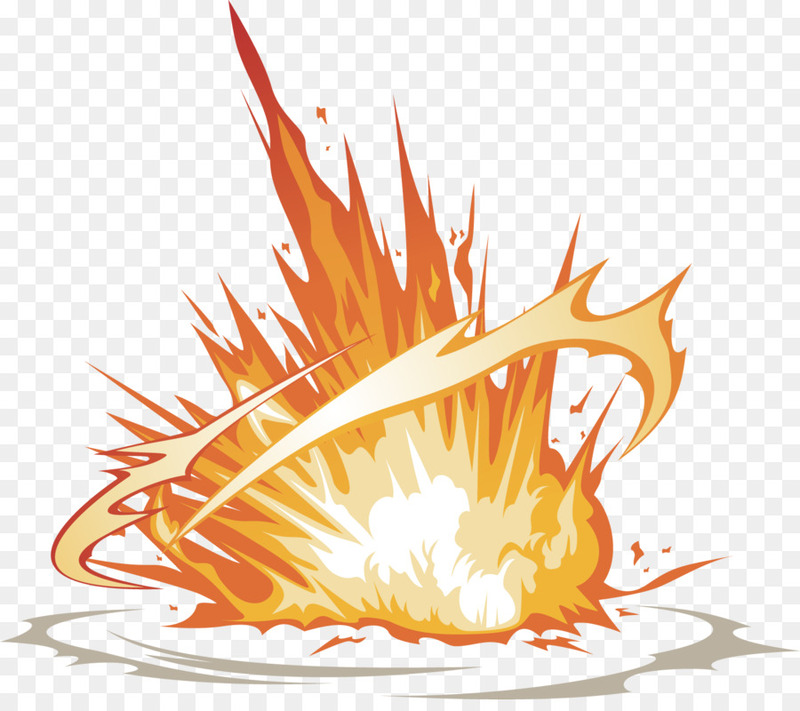 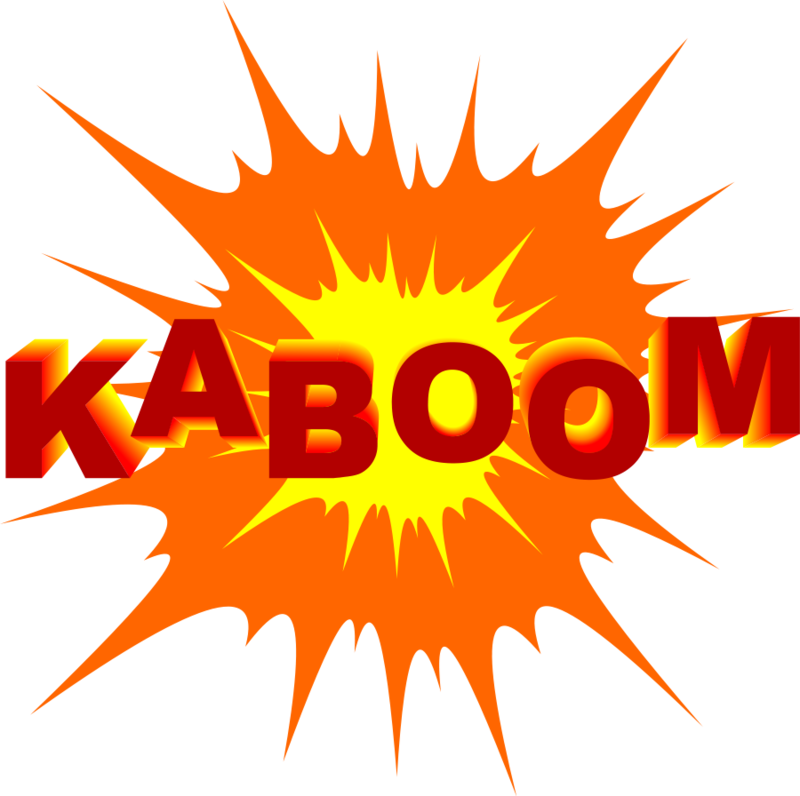 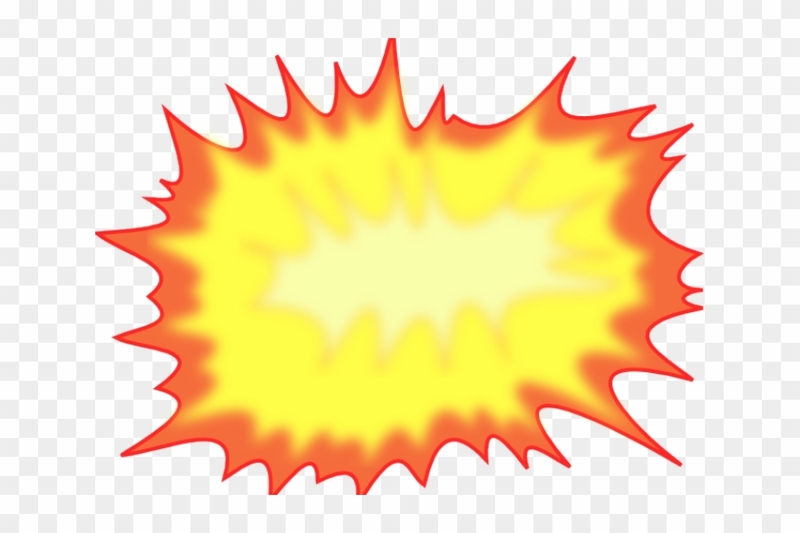 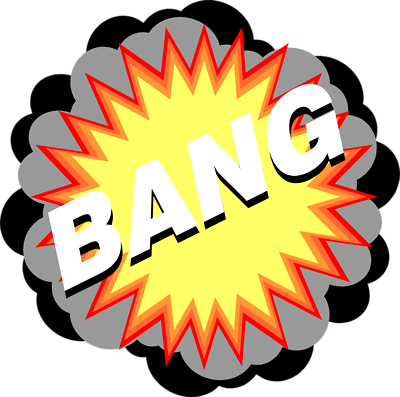 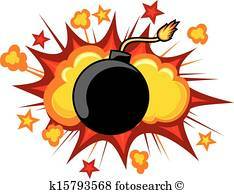 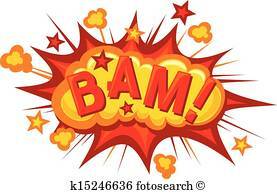 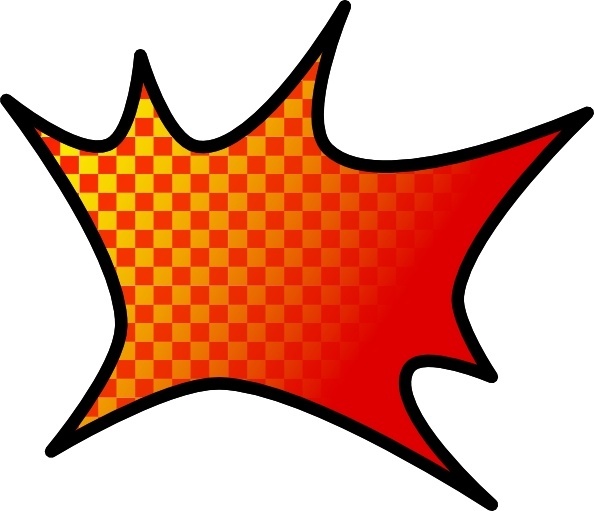 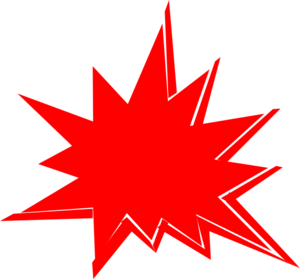 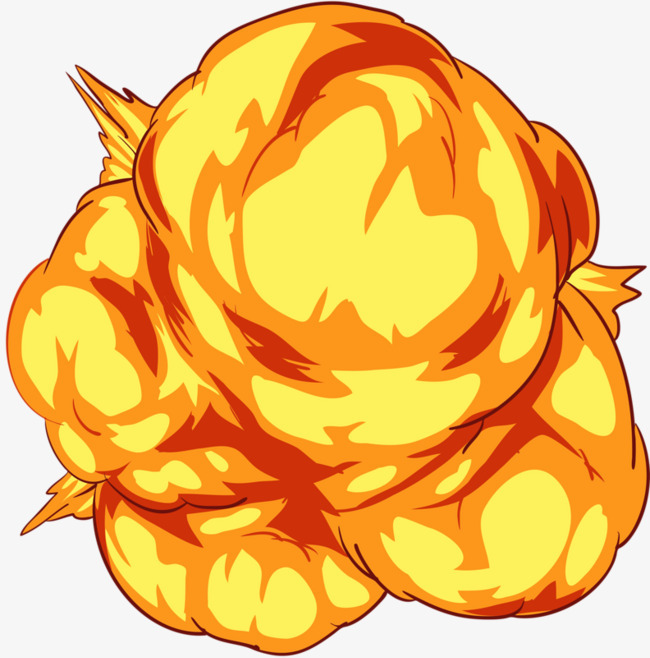 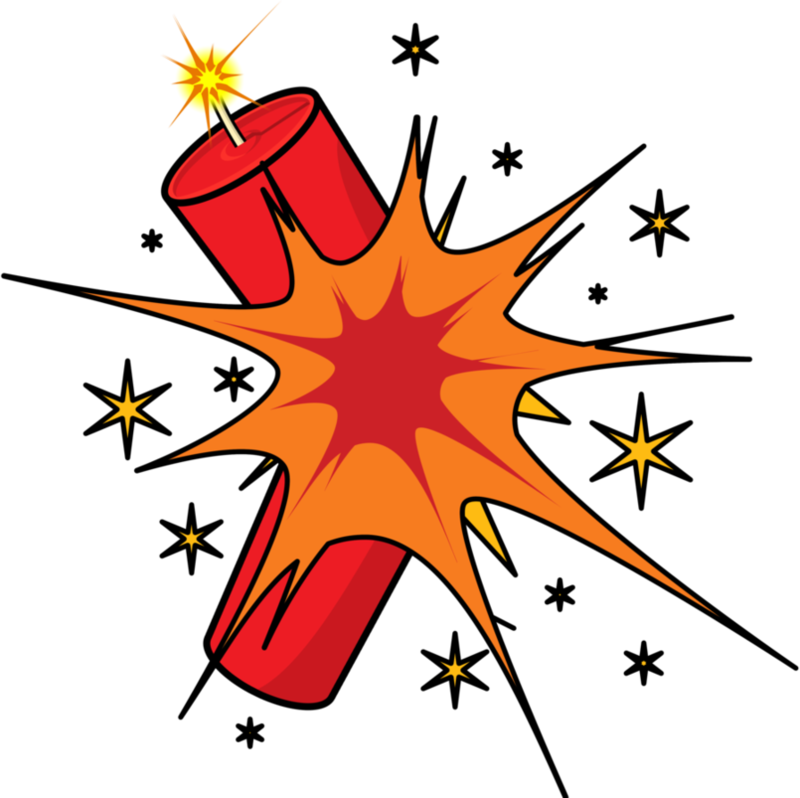 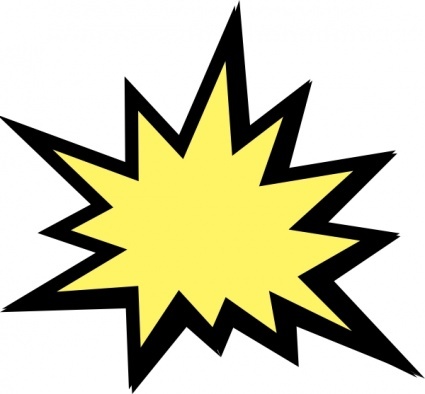 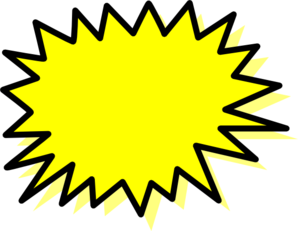 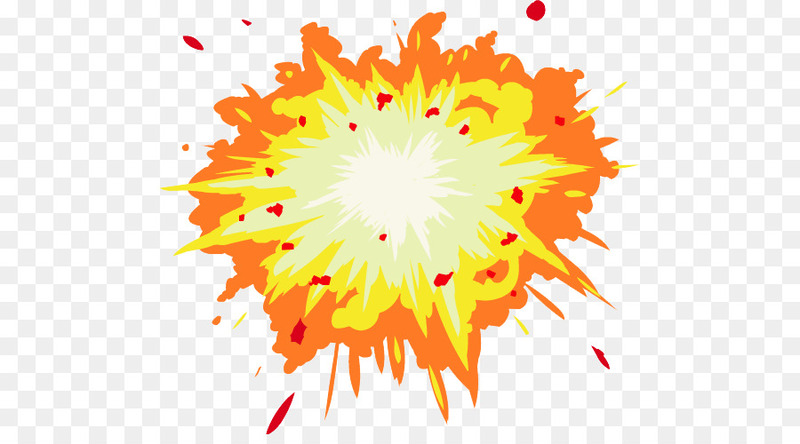 Explosion Clipart images. 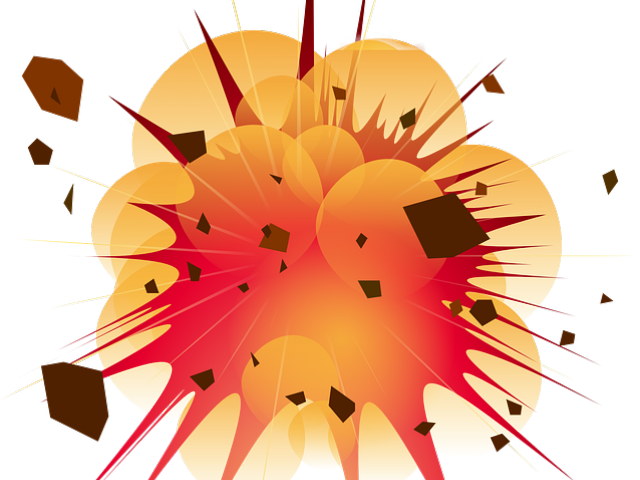 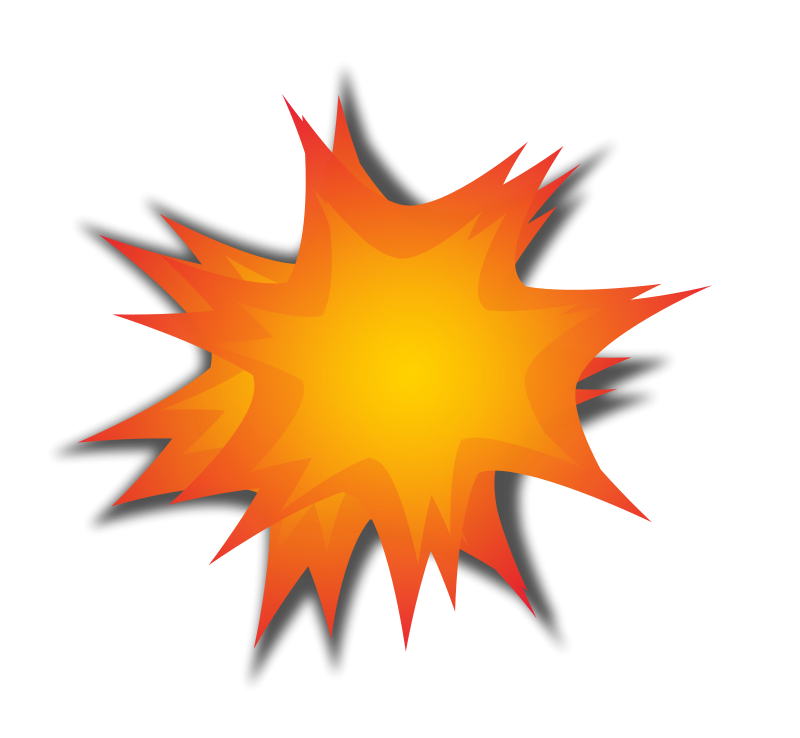 Use these free Explosion Clipart for your personal projects or designs. 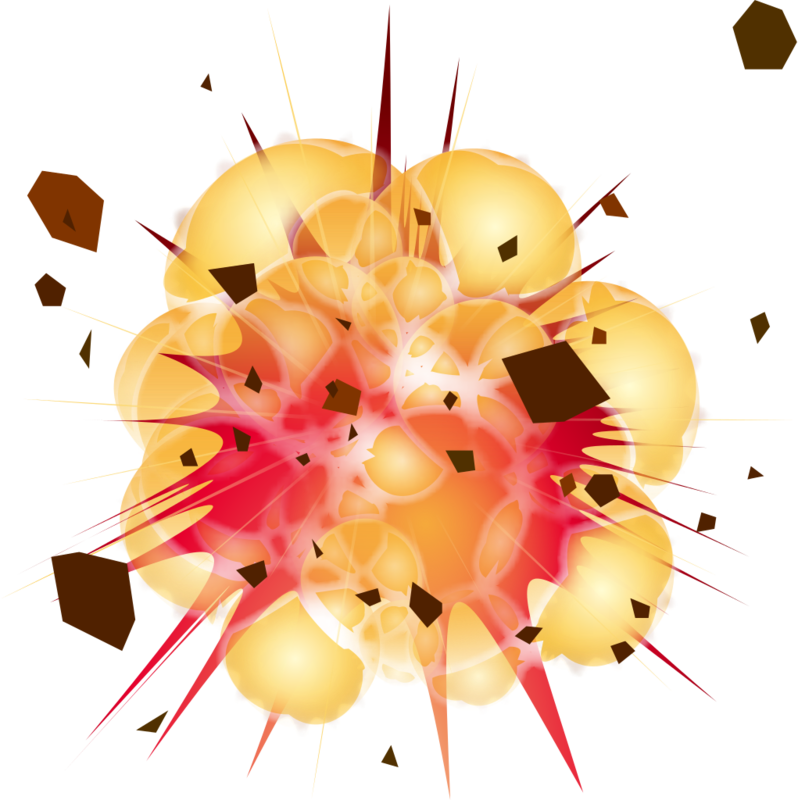 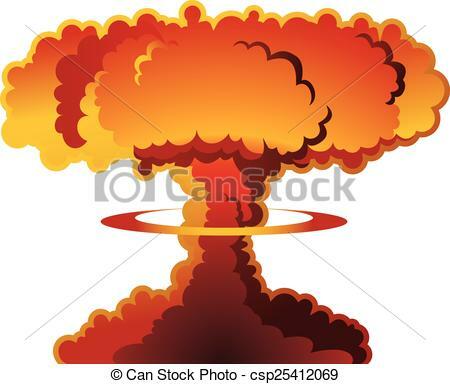 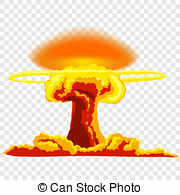 You can use these Explosion Clipart for your blog, website, or share them on all social networks.
. hdclipartall.com Nuclear explosion with dust. 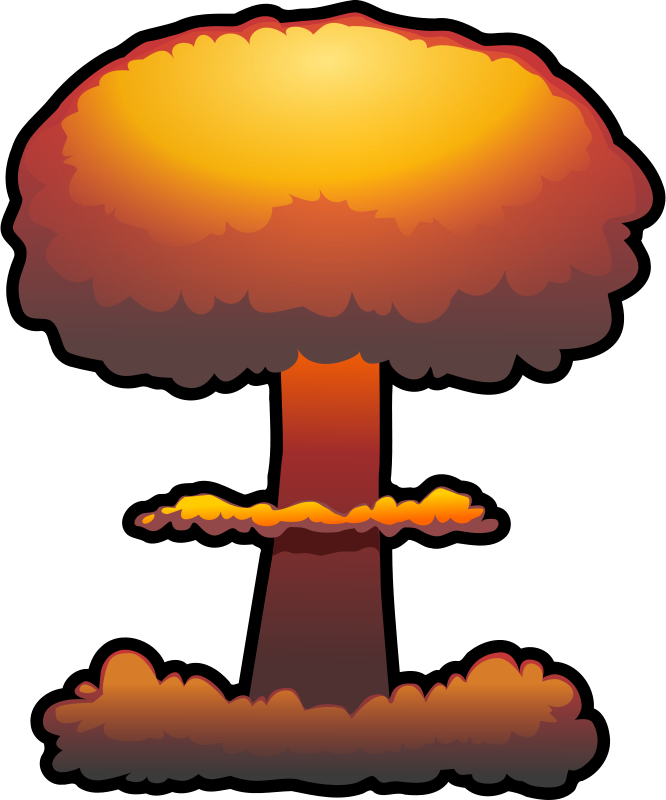 Orange and red illustration on.